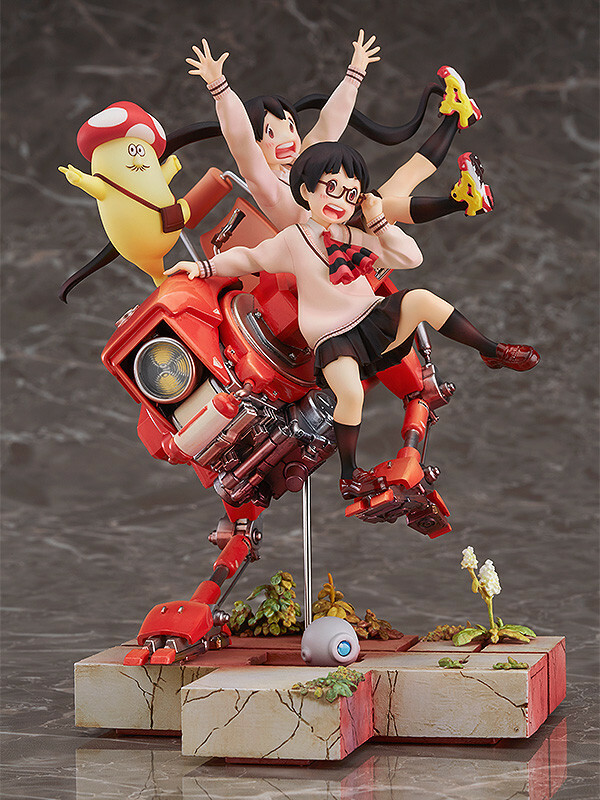 A vignette figure based on an original illustration by Inio Asano. 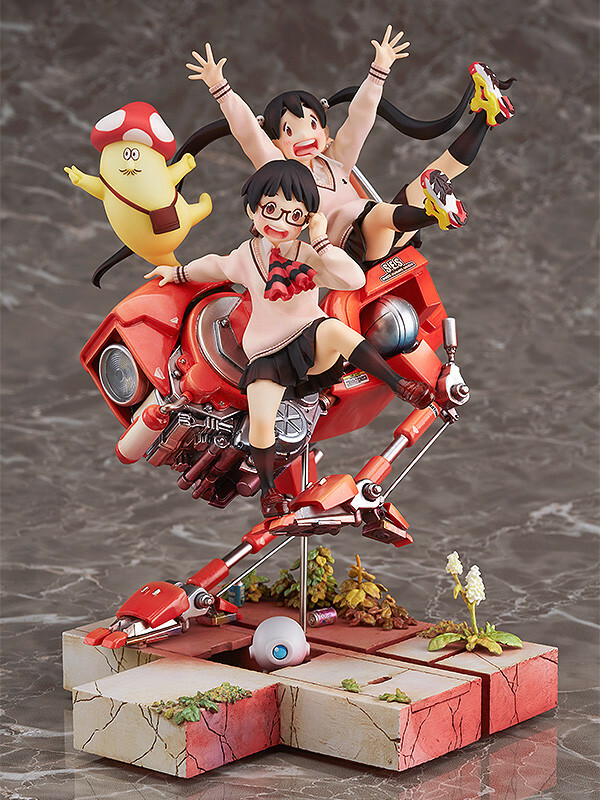 From the popular manga series 'Dead Dead Demon's De De De De Destruction' comes a new addition to Good Smile Company and Max Factory's "Wonderful Hobby Selection" series of top quality figures - a beautifully detailed vignette figure complete with the background sculpted into the design to truly bring out the atmosphere of the series. 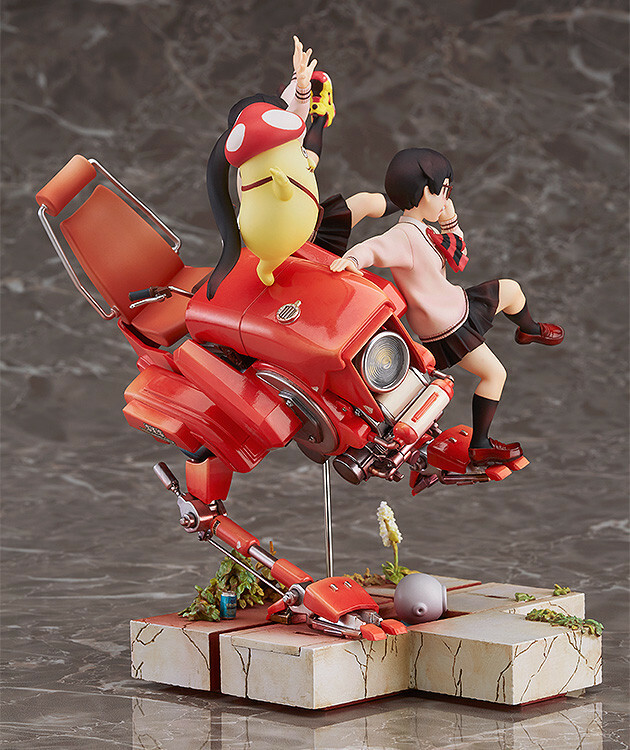 The figure is based on an original illustration by the author of the manga, Inio Asano. His unique touch and the details on the background not only on the robot, but even on each of the leaves and tiles has been carefully sculpted to ensure a figure packed with incredible detail. The tiles of the base are also made to form the Japanese katakana "de" shape that is found multiple times in the title of the series. 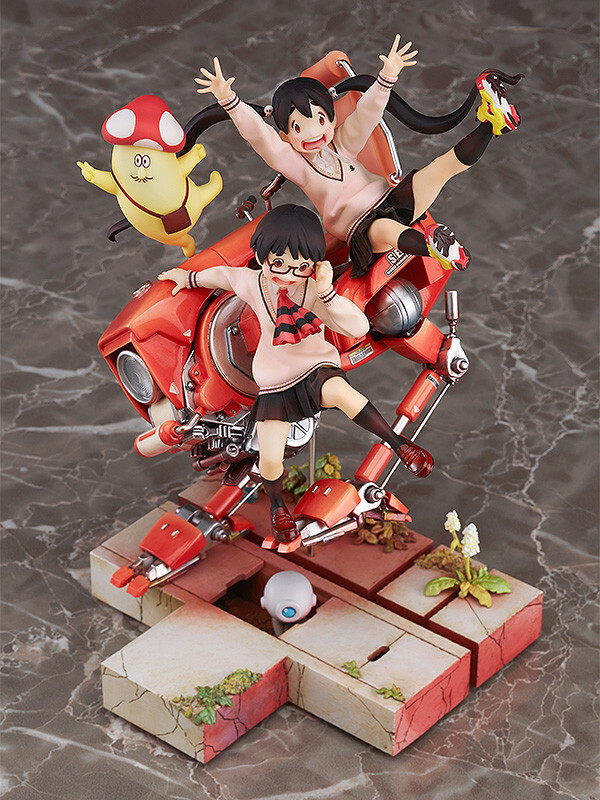 The figure will also come with a bonus short manga written by Inio Asano. It is the ultimate addition to the collection of any De De De De fan! 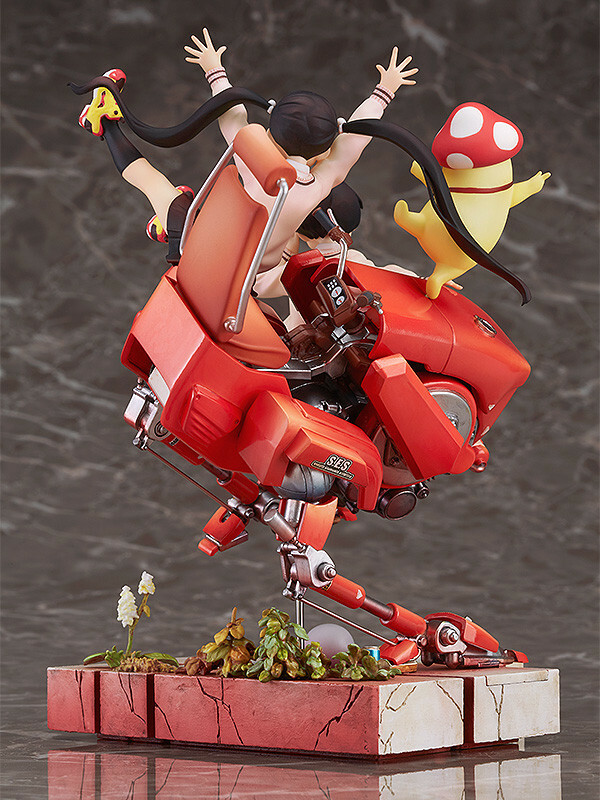 Painted non-scale ABS&PVC figure with stand included. Approximately 180mm in height. Preorders will be open from 30th May 2017 (Tue) from 12:00JST until 3rd August 2017 (Thu) at 12:00JST. 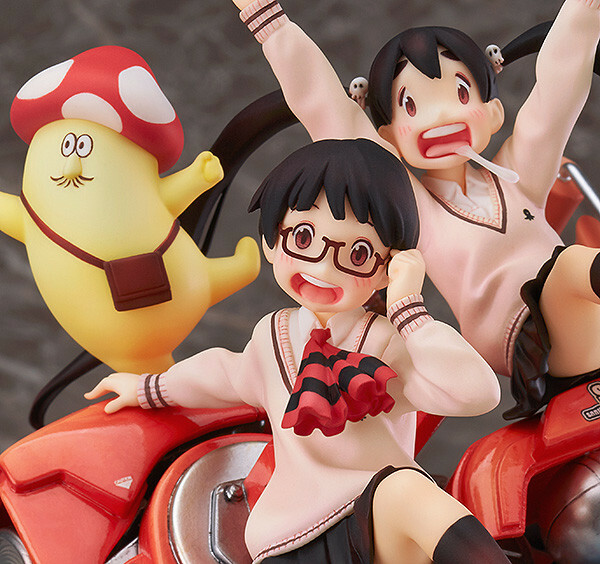 All purchases of this De De De De Vignette Figure will also include an Original Short Manga by Inio Asano as a bonus!